surrounded by a natural sanctuary.  Woodleaf has a solution for your Senior Care needs. ARE YOU READY TO MAKE WOODLEAF YOUR NEW HOME? The personal care that my loved one receives has been simply life-saving. Without this opportunity, a nursing home would be the ultimate destination and that is unacceptable. The 12-hour care each day has been the best decision for my loved one. The quality of the At Home caregivers is extraordinary in their devotion and attention to required needs. If anyone is seeking a great place for their aging parent, Woodleaf Senior Care is the answer. Woodleaf is like a home away from home to me. Everyone focuses on your comfort…. from Tony, the fellow who keeps everything in excellent working order, and Margaret, the Executive Director who makes each resident feel welcome and special, to the nice caring helpful ladies who bring your food to the table, pour your coffee and smile their welcoming smiles with each effort. The food is excellent and the Chef who does it all is to be commended. We are entertained often by talented volunteers who give freely of their time. My Mom moved into Woodleaf Senior Care this month. I can’t begin to describe the kindness and support she has been shown by both the dedicated professionals who work at Woodleaf and her fellow residents. With my Mom being nearly 93, I was very concerned about her safety but even more importantly I wanted her to be happy and secure. I am incredibly impressed with Woodleaf because Mom really has found a wonderful home that is warm and inviting – and where I know she is happy and safe. Woodleaf Senior Care offers personalized care and attention with a high end touch. 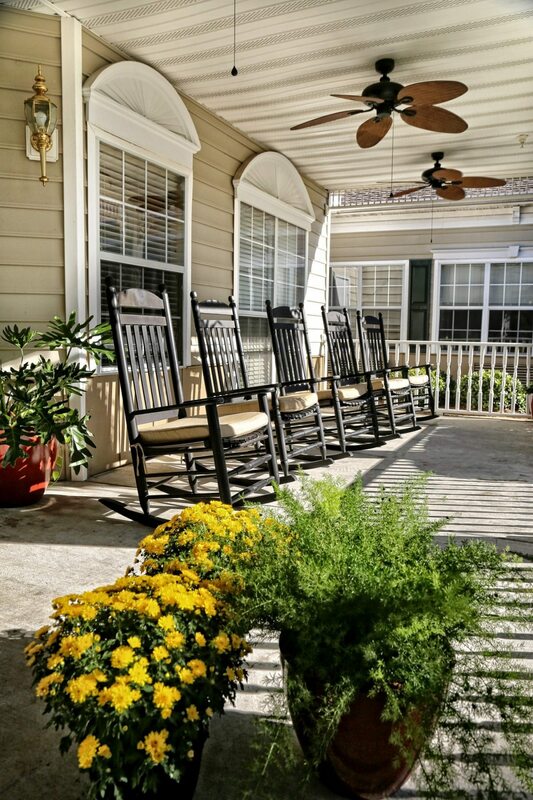 We nurture a happy neighborhood lifestyle while giving our seniors a helping hand with the details of everyday living. Nestled among stately trees and a short distance to Thomasville’s historic downtown, residents enjoy a serene setting among 40 private suites. Our boutique senior care facility is surrounded by a butterfly garden where hummingbirds and other wildlife bring out Woodleaf’s natural beauty. Residents dine daily on meals prepared by our classically trained chef who prepares everything to his five star standards. This lovingly planned environment is the perfect choice for those desiring security and social life in a close-knit community.